Find below the most important items you will need to know to have your son or daughter participate in spring athletics. If you intend to go on a family vacation, please connect with the coach to see what their policy is in regard to absences. As well, if your child is in confirmation class or other religious instruction, know that they are excused from attending practice but we do ask to be notified of dates at start of season. Online registration is open and if you have not done so, please register your child as soon as possible. 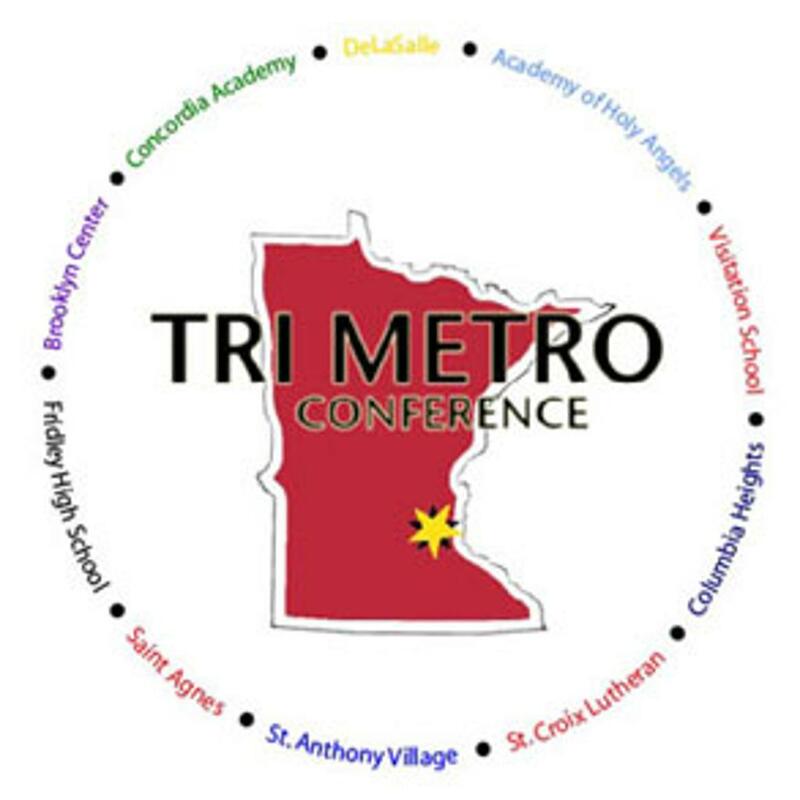 To register, go to academyofholyangels.org, click on the 'Sports and Activities' bar at the top of the page and you will see 'Sports Registration' link, or click here. You will receive an email confirmation once the registration process is completed. If you do not receive this email, your student is not registered and you should try again. If you have any additional questions, contact Carolyn Arnebeck at carnebeck@ahastars.org. Thanks for allowing your children to participate in STAR athletics this spring! 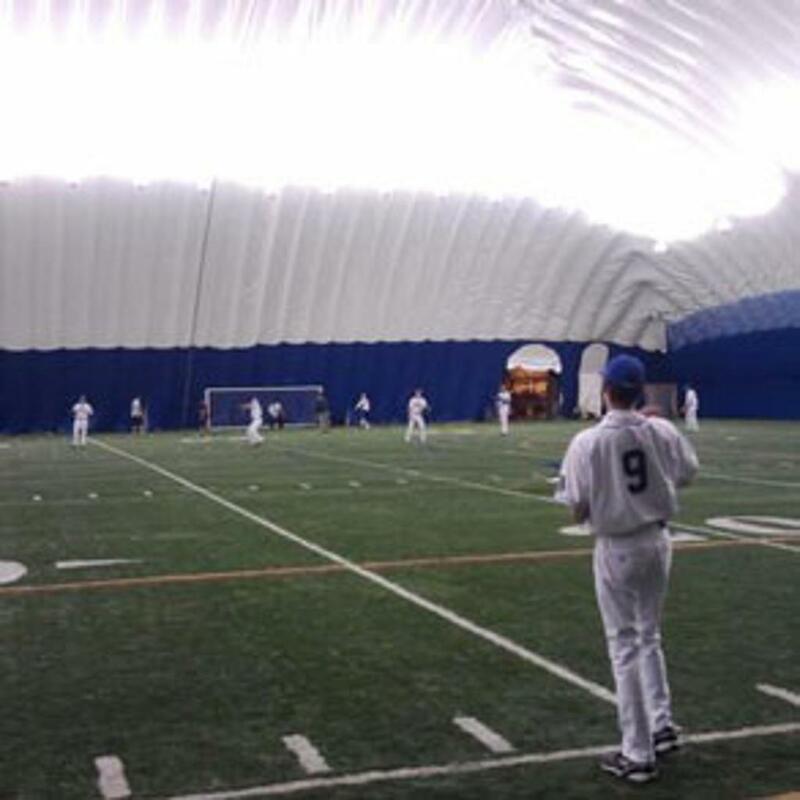 Get more info about the Minnesota State High School League and its programs. 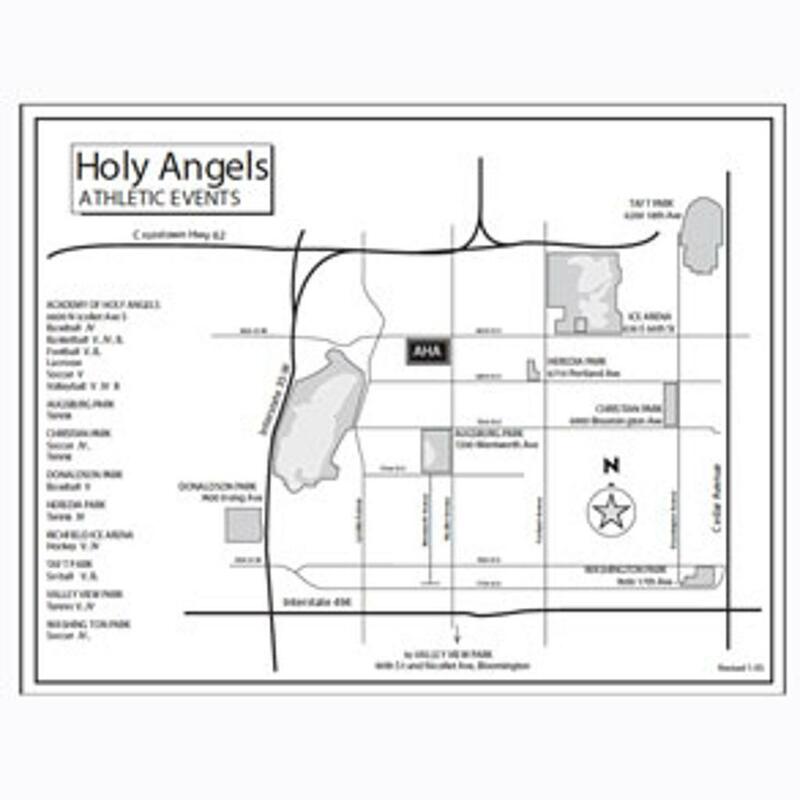 Get a map with locations for AHA athletic events. Get scores, stats, rosters and prep sports news. ©2019 Academy of Holy Angels Sports & Activities / SportsEngine. All Rights Reserved.